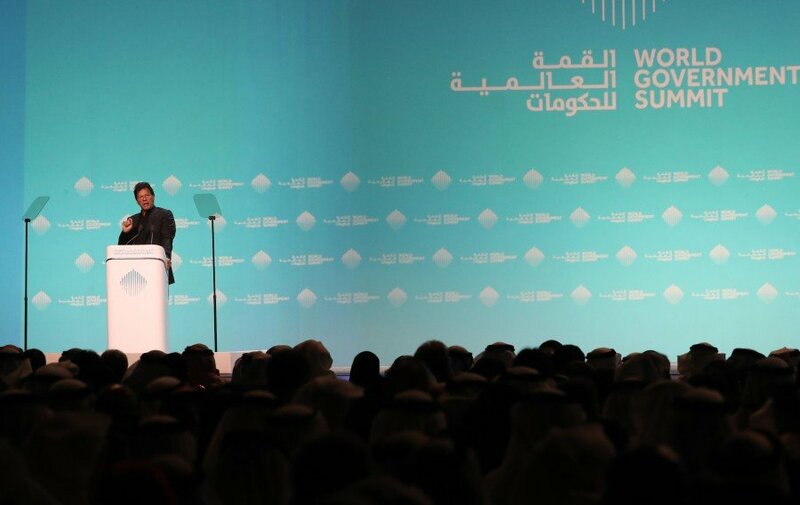 DUBAI: Pakistan Prime Minister Imran Khan has cited the success story of Malaysia’s tourism sector and its contribution to the economy at the World Government Summit 2019 here. “Malaysia for instance with mainly its beaches and resort tourism, it makes US$22 billion (US$1 = RM4.06) annually and Turkey with its beaches and historical sites, it makes US$42 billion from tourism,” he said during his address at the Summit on Sunday. Hence, Pakistan with its abundance mountains and historical monuments would like to tap on the tourism sector and boost the economy as well. “Half of the world’s highest peaks are in Pakistan, we have about 1,000 km of coastline as well as historical monuments and ancient cities,” said Khan. Pakistan is also home to the “Mekah and Madinah” of the Sikh community, and the sites have been opened recently for their pilgrimage, he said. “Pakistan is also home to the world’s oldest sleeping Buddha. It is in Haripur. There are also a high number of Sufi Shrine in the country,” he said. Hence to lure more tourism, Islamabad have also eased its visa regime.